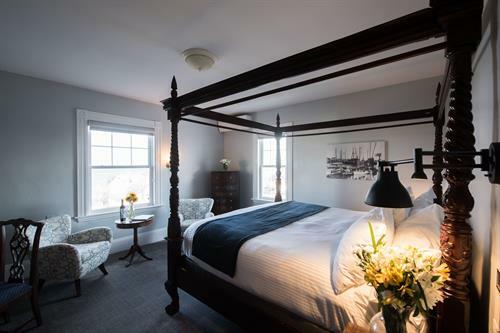 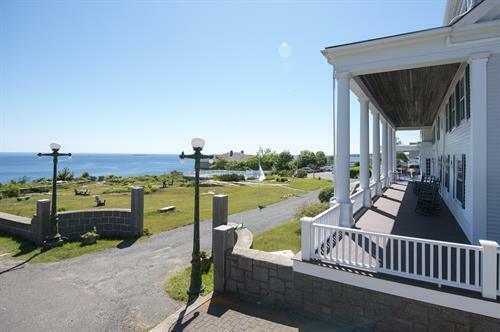 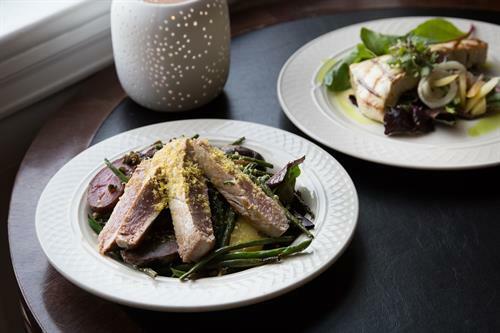 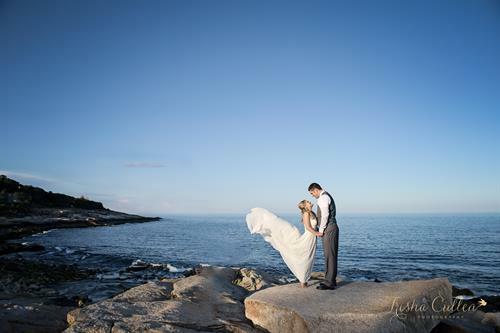 Emerson Inn, located in scenic Rockport and just feet away from Halibut Point, is a historic boutique Rockport hotel with over 150 years of history. 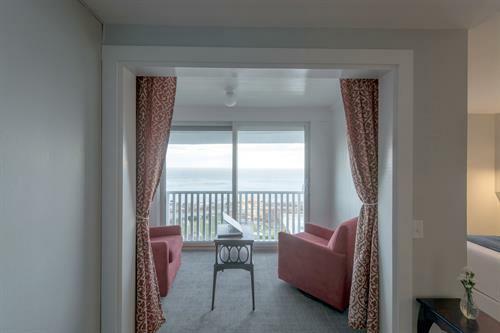 Thirty-six beautifully appointed rooms have been restored to reflect the charm & grace of yesteryear with modern amenities that discerning travelers seek today in a North Shore hotel. 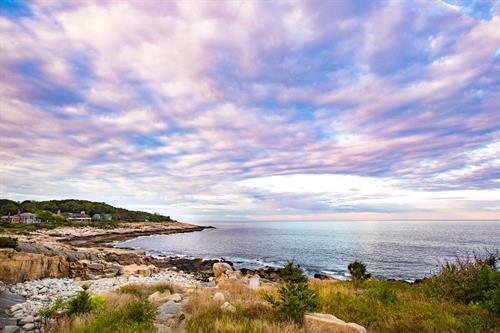 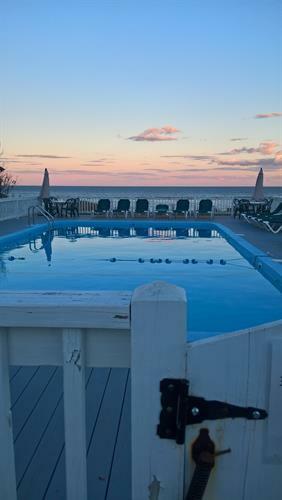 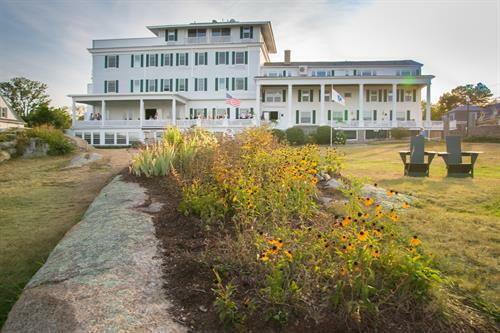 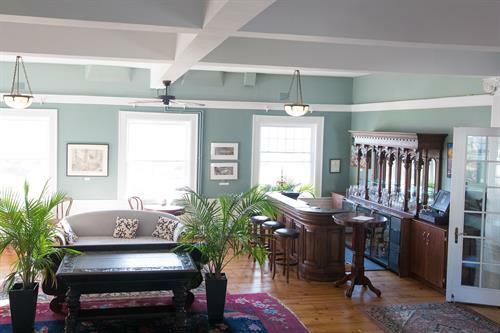 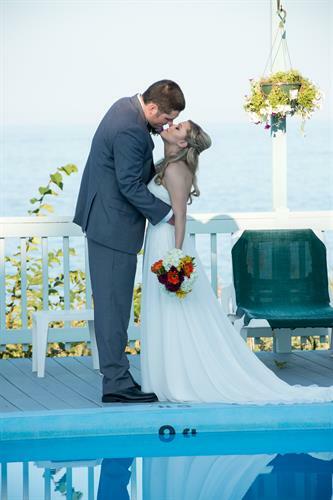 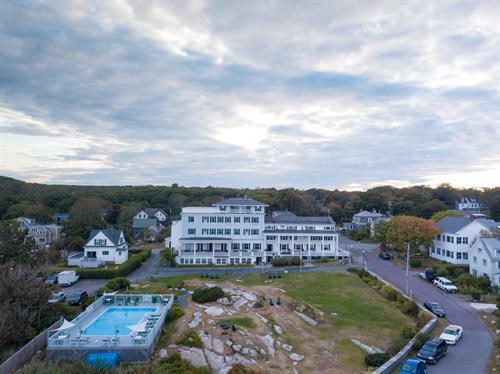 Under new ownership as of 2015, our Rockport hotel is the choice for those seeking vacations on the North Shore, Cape Ann getaways, wedding and conference facilities on the coast or upscale yet casual dining by the sea. 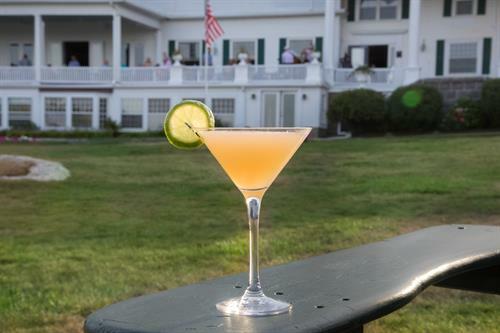 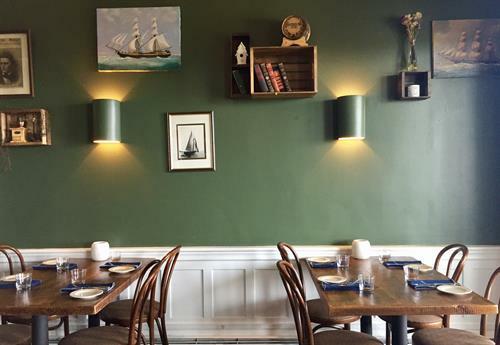 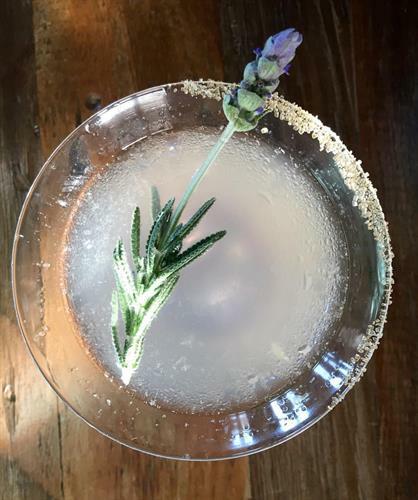 At Emerson Inn’s full service restaurant, Pigeon Cove Tavern, guests will enjoy sophisticated comfort food featuring fresh seafood and cocktails while overlooking the water.